Constipation | Infonet Biovision Home. Constipation is difficulty passing stool or the infrequent passage of hard dry stools as a result of food moving slowly through the large intestines. Many walk into the clinic with issues related to constipation such as bloating, piles and back ache. Most people experience constipation from time to time, and usually lifestyle changes and better eating habits can help relieve the symptoms and prevent reoccurrence. 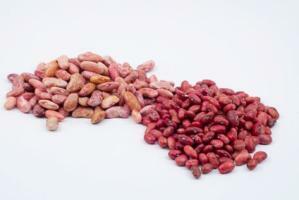 In most cases constipation arises from insufficient amounts of fiber and fluids in the diet. Fiber is found in plant foods such as whole grains, fruits and vegetables. Fiber that is soluble in water (mainly from fruits and vegetables) takes on a soft texture and helps soften the stool. Insoluble fiber (bran) passes through the intestine largely unchanged and adds bulk to stools which in turn helps to stimulate bowel concentrations. Laxatives: Long term use of laxatives lead to damage the nerve cells in the walls of the large intestines. This reduces the movement of foods in the bowels. Don't just use laxatives; you must always get a prescription. This is also common in people trying to lose weight with use of laxatives for whom the long term side effects may be worse than just constipation. Long term and severe untreated constipation is dangerous. You cannot afford to ignore it. 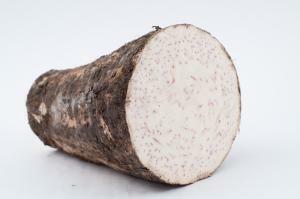 It can give rise to appendicitis, bad breath, body odour, coated tongue, depression, diverticulitis, fatigue, excess gas, headaches, haemorrhoids (piles), hernia, indigestion, insomnia (lack of sleep), mal-absorption syndrome which can lead to deficiency in important nutrients, obesity and varicose veins. It may also be involved in serious diseases such as cancer. Regular bowel movements are an important mechanism for removing toxins from the body. The colon serves as a holding tank for waste matter. Antigens and toxins from bowel bacteria and undigested food particles may play a role in development of diabetes, meningitis, thyroid diseases, vaginal/urethra fungal infection and fatigue. What does your stool tell you? 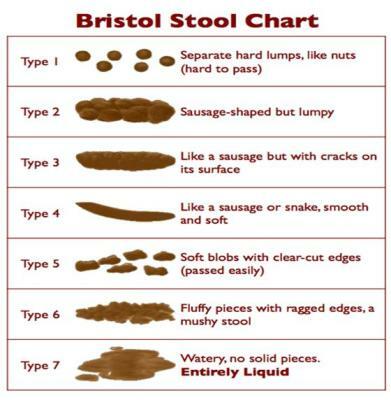 The Bristol Stool Scale or Bristol Stool Chart is a medical aid designed to classify the form of human feces into seven categories. Sometimes referred to in the UK as the "Meyers Scale", it was developed by Heaton and Lewis at the University of Bristol and was first published in the Scandinavian Journal of Gastroenterology in 1997. The form of the stool depends on the time it spends in the colon. Types 1 and 2 indicate constipation, with 3 and 4 being the "ideal stools" especially the latter, as they are the easiest to pass, with 5-7 being considered as tending toward diarrhea or urgency. People can have bowel movements as little as three times a week and still not be constipated, although there are some health practitioners who maintain that it is important to have bowel movement every day and do as well. To find out how regular your bowel movement is, make a chart from Monday to Sunday and place it in your bathroom. Make a record of how many times you have passed stools for a month. A minimum of four times a week is good. Anything below three is bad and you should then start to make the necessary changes to your diet and exercise program. Remember, eating healthy is much cheaper than hospital bills. 1. Do not ignore constipation; it can lead to serious health problems. Consult a nutritionist or dietician. 2. 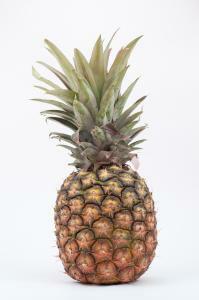 Eat plenty of high fiber foods such as fruits and vegetables on a daily basis. In addition eat wholemeal grains and cereals daily e.g. brown rice, beans, posho-mill flour, unprocessed starches, vegetables and fruits. 3. Drink water. This is important when adding fiber to the diet. 8-10 glasses of water daily, whether you are thirsty or not is ideal. Also include various cold and hot drinks. 4. Avoid junk food completely, but if unable to, then eat occasionally. Junk food not only causes constipation, but it eventually can kill you. Avoid spicy foods and reduce intake of dairy products. 5. For quick relief from constipation, drink a large glass of water every 10 minutes for half an hour. 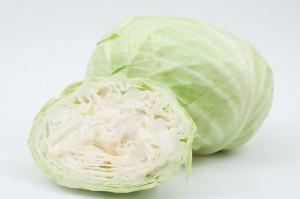 This can work wonders to flush out the toxins and relieve constipation. 6. Eat prunes, figs, pawpaw, apple, spinach; these are the best natural laxatives. 7. Get some exercise. Physical activity speeds the movement of waste through the intestines. 30 minutes walk can often relieve constipation. Regular exercise is important for preventing constipation altogether. 8. Go to the toilet at the same time each day even if the urge is not there and relax. Stress tightens muscles and can cause constipation. Never repress the urge to defecate. 9. If constipation persists see a doctor, it could also be a symptom of an underlying condition. Laxatives can be used occasionally to relieve constipation, but only on prescription.